The amounts of data produced in science are growing exponentially. Traditional methods for storing and maintaining the enormous flood of data seem to be no longer sufficient anymore. The complexity of the data that will be distributed more and more worldwide, is going to constitute a considerable challenge for their analysis. According to Alex Scalay there soon will be produced so many data that they cannot even be stored and maintained anymore. The data have to be analysed in real time in order to extract the relevant information. In science, these developments are considered as hints of a “fourth paradigm”. In addition to the three fundamental pillars “experiment”, “theory”, and “simulation”, a fourth pillar “data-intensive science” is currently established.In the talk he introduces briefly to the general challenges of “Big Data” and provides an overview of the current status of the joint project “Large Scale Data Management and Analysis” (LSDMA) of several Helmholtz Centres and universities in Germany. Hermann Heßling studied Physics at the Universities of Münster, Göttingen and Hamburg. He received the Ph.D. (Dr. rer. nat) in Theoretical Physics and was appointed a postdoctoral research fellow at Deutsches Elektronen-Synchrotron (DESY) Hamburg (1993-1996). Subsequently, he continued his work with a computer communications and networking company and accepted in 1999 an offer from the University of Applied Sciences Hof as a Professor of Operating Systems. 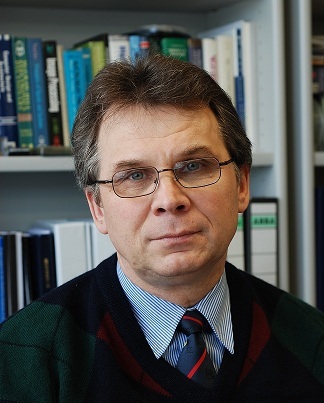 Since 2000 he has been professor of Applied Informatics at the University of Applied Sciences HTW Berlin. To explore the end-to-end process of accessing and using remote computing resources like HPC Clouds, we have set up the ‘UberCloud Experiment’ in August 2012. In the first round, 160 organizations registered, and we have formed 25 international teams each consisting of an end-user, a resource provider, a software provider, and an HPC expert. Goal was to run the end-user’s CAE application on the remote computing resource and overcoming the roadblocks. In the meantime, we have started round 3, with over 450 organizations registered and we have built 70 teams, as of April 2013.In this presentation we will analyze and summarize the HPC Experiment teams’ efforts and experience, and provide lessons learned and recommendations for our wider HPC community. 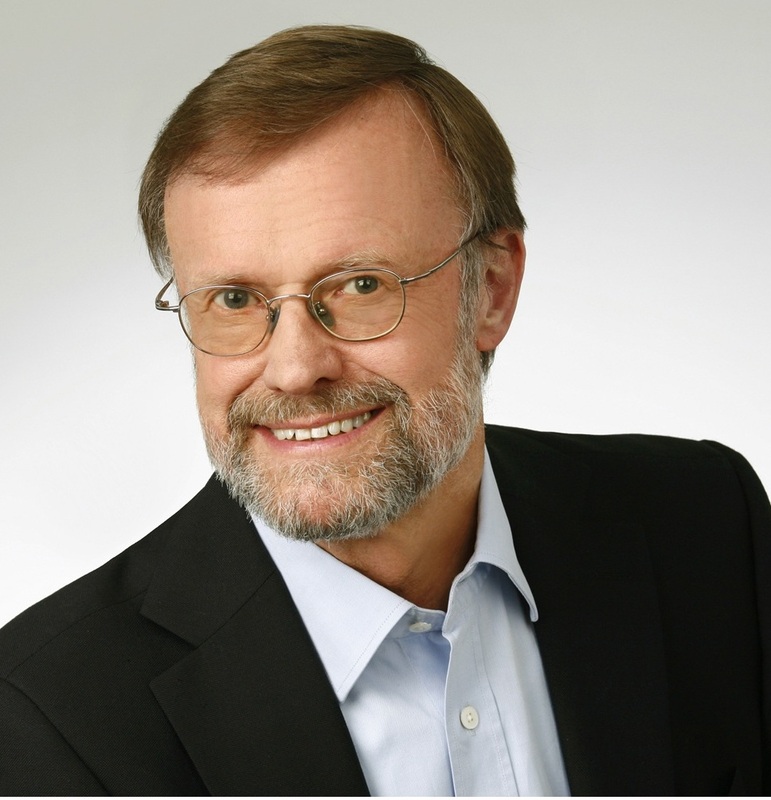 Wolfgang Gentzsch is consultant for HPC, Grid and Cloud,; Co-founder of the UberCloud Experiment; Advisor to the EC project EUDAT; and the Chairman of the ISC Cloud Conferences. Previously, he was an Advisor to the EC project DEISA, directed the German D-Grid Initiative, and was a member of the Board of Directors of the Open Grid Forum, and of the US President’s Council of Advisors for Science and Technology, PCAST. 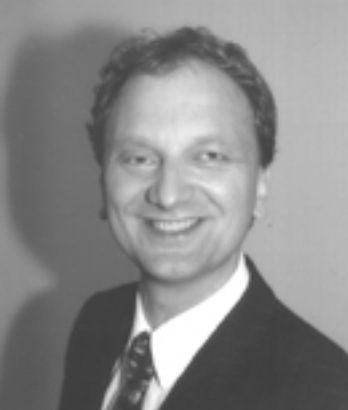 Before, Wolfgang was a professor of computer science and mathematics at several universities in the US and Germany, and held leading positions at the North Carolina Grid and Data Center in Durham, Sun Microsystems in California, the DLR German Aerospace Center in Gottingen, and the Max-Planck-Institute for Plasmaphysics in Munich. In the 90s, he founded HPC software companies Genias and Gridware, the latter developing what is now the Grid Engine distributed resource manager. Semiconductors are perhaps the most complex structures ever produced on the planet with each sophisticated electronic chip containing hundreds of millions of transistors defined at non-scale dimensions. Designing and manufacturing such structures while ensuring their functionality, reliability and environmental friendliness pose numerous scientific and technological challenges of extremely high complexity. Testing of new semiconductor devices and systems is one of these very challenging tasks. In fact, in today’s semiconductor industry testing in becoming the most expensive and time consuming process. The talk will provide outline of the testing techniques employed by the industry and challenges faced by the manufacturers. SERGE N. DEMIDENKO (M’91-SM’94-F’04) is a Head of Centre of Technology as well as Centre of Communication & Design at RMIT (Royal Melbourne Institute of Technology) International University. Prior to that he was Head of School of Engineering and Chair of Electrical and Computer Systems Engineering at Monash University; Associate Head of the Institute of Information Sciences and Technology and Chair of Electronic Engineering at Massey University, and Manager for International Research Collaboration and academic staff at the Department of Electronic & Communication Engineering at Singapore Polytechnic. He received his M.E. from the Belarusian State University of Informatics & Radio Electronics (1977) and Ph.D. from the Belarusian Academy of Sciences (1984). During his career in the country he progressed from an engineer to Head of Joint (Industry-Academy) Test Laboratory of a large electronic manufacturing company (around 12,000 staff) and Head of Department posts by working for academia and industry. He was on full-time, visiting and adjunct academic staff of institutions of higher learning of several countries in Europe, Asia, Australasia.